Greg and mattio discuss the ins and outs of winter bikes and winter riding in their respective homelands of Boston and Minneapolis. Then Greg has a rant about the push to wide rims on road bikes, while mattio tries to talk him down. In this Thanksgiving special, mattio and Greg have some suggestions for the sport of billiards, some thanks to give and a whole lot of questions about cats on velodromes. Greg and mattio scratch their heads over USA Cycling's new Fatbike National Championship, then talk for a surprisingly long time about handlebars. Hark! 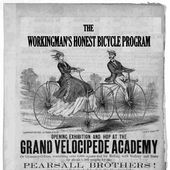 It is Episode Three of The Workingman's Honest Bicycle Program! 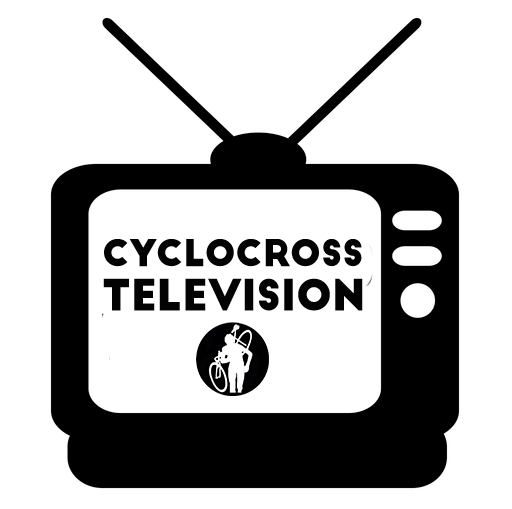 In this episode: local CX race chatter devolves rapidly into a discussion on frame materials and what we think about them. The philosophy of the show is further elucidated in the conversation that follows, and we pour out a Belgian triple for the racing career of two-time Cyclo-Cross World Champion Niels Albert. In this spooktacular episode: fish gotta swim, birds gotta fly, mattio gotta ask, “Why barriers, why? ?” Then Greg and mattio have a chat about the recent-ish Road World Championships, Il Lombardia, and a rising star in the women's peloton by the name of Marianne Vos. What is WHBP? It's an informal discussion between friends about bikes, bike racing and bike riding. 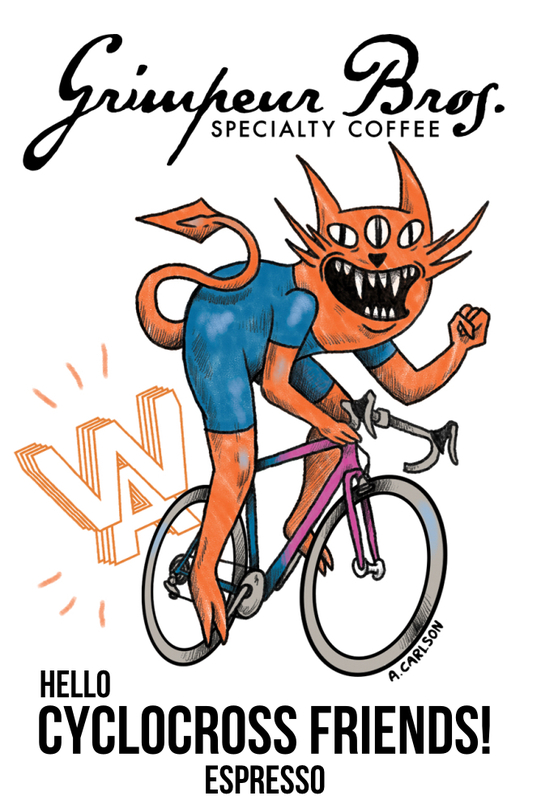 You can think of WHBP as a “ronde van yer neighborhood.” As mattio puts it, “we know what we're talking about with all this foreign bike stuff, but we keep it local.” We'll talk about competition, commuting, cool concept bikes, gear, philosophy and whatever else strikes our fancy. Think of WHBP a little bit like the recovery ride of cycling podcasts. 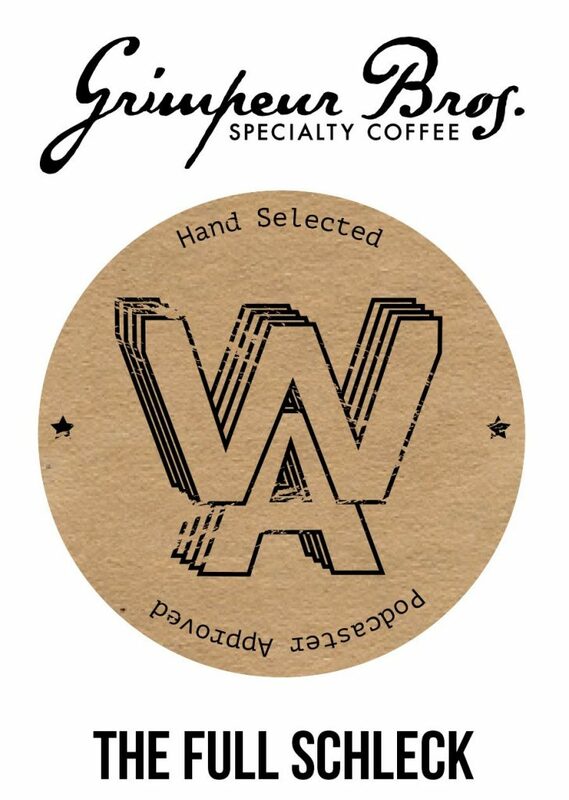 We hope you'll come along with us. 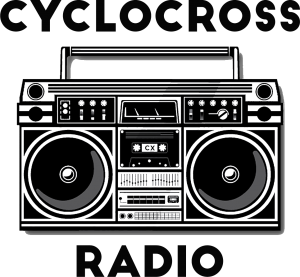 In this inaugural episode, Greg and mattio discuss the news that Tim Johnson has been testing a cyclocross bike with a – GASP – suspension fork, and go on to talk about the role and significance of technological development in bicycle racing. 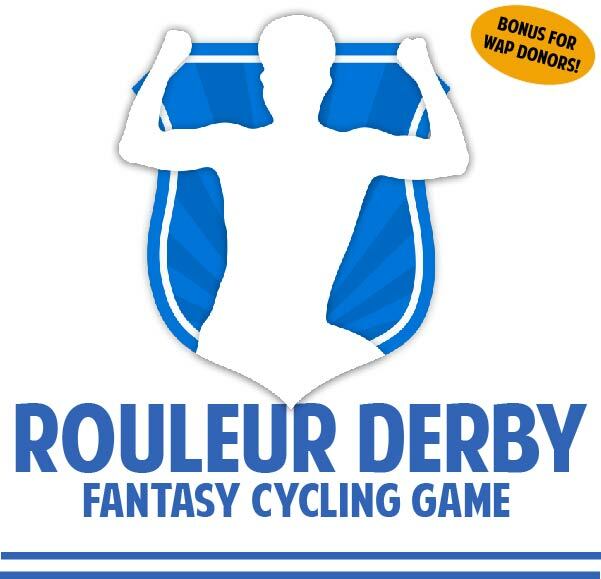 They then introduce a rotating segment, called “Rant du Jour, Thumbs Up and Whuuuu?” Things get started off on a positive note with a brief discussion of the joy to be found on something other than a speedy racing bike – but is it that just foreshadowing for rantier times ahead? Having gone on long enough for one episode, Greg and mattio conclude the show, but a first-episode-special aftershow can be heard when the music fades out, where our hosts argue vociferously about the name of their brand new podcast, discuss the oddities and charms of the Flemish language and mattio amazes Greg with tales of his local liquor store.